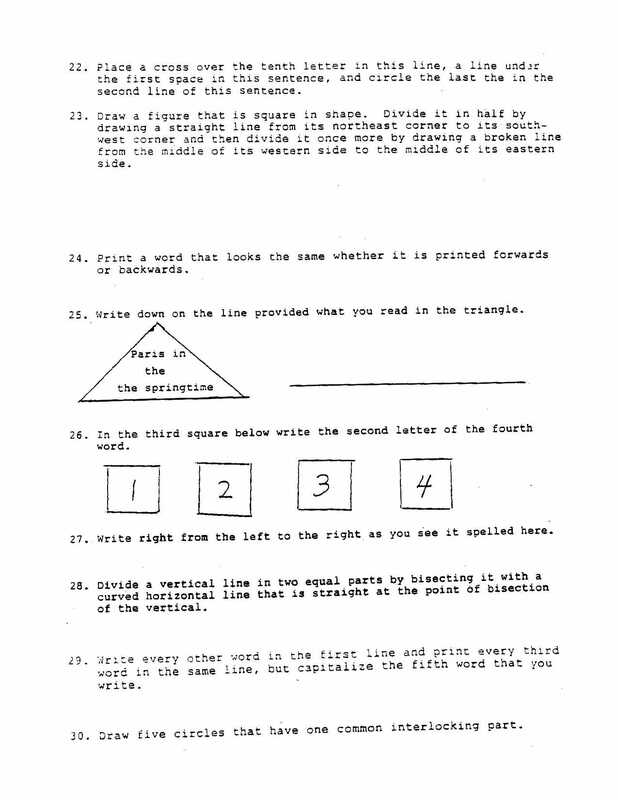 Screenshot Via BITwo Harvard students struggle with the 1964 Louisiana Voter Literacy Test. 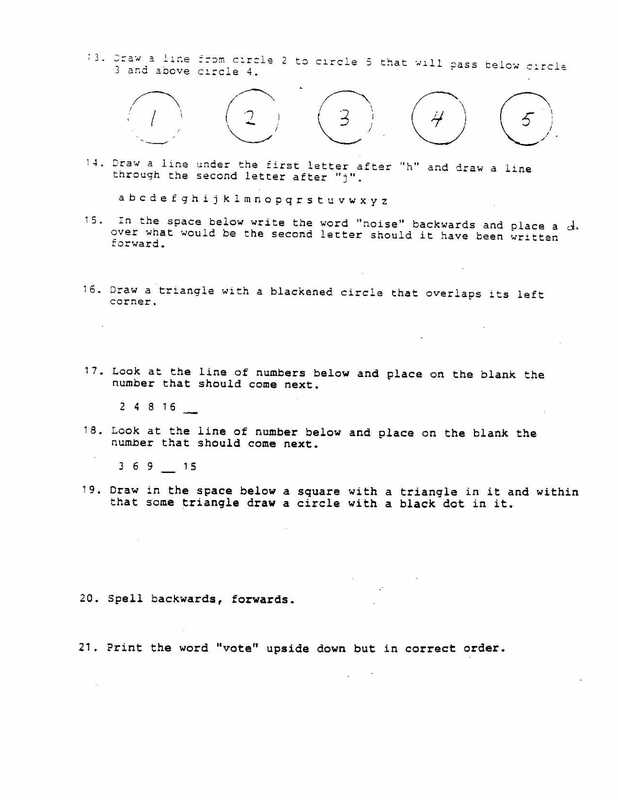 Earlier this week we posted a video of a group of Harvard students taking — and failing — a 50-year-old literacy test. 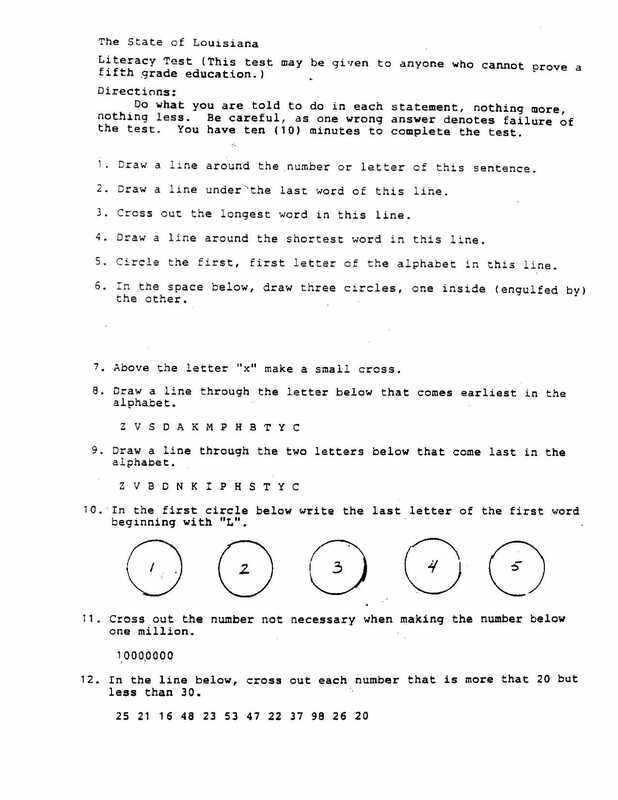 The 1964 Louisiana Voter Literacy Test was originally distributed to disenfranchise African-American voters who would “fail” the rigged reading comprehension exam. It was posted online by the Civil Rights Movement Veterans, and we’re reposting it with their permission. 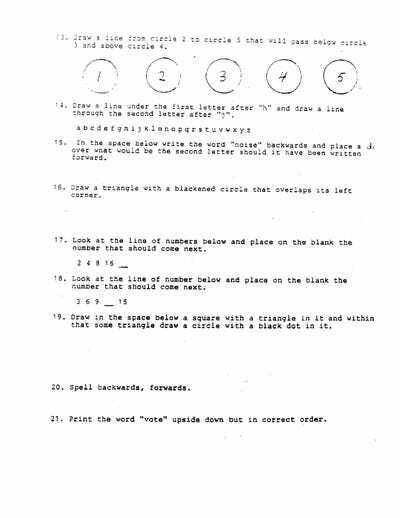 The test is 30 questions and had to be completed in 10 minutes — a nearly impossible task. Test takers not only need to know how to read to complete it successfully, but also how to interpret the bizarrely worded roundabout questions. 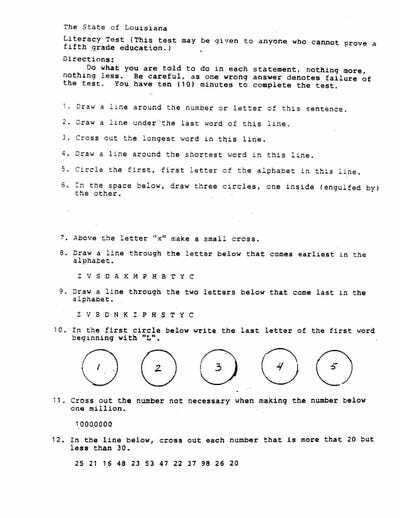 However, CRMVets member Bruce Hartford tells Business Insider that the 1964 Louisiana Voter Literacy Test may not be representative of the methods used to deny southern African-Americans their right to vote. 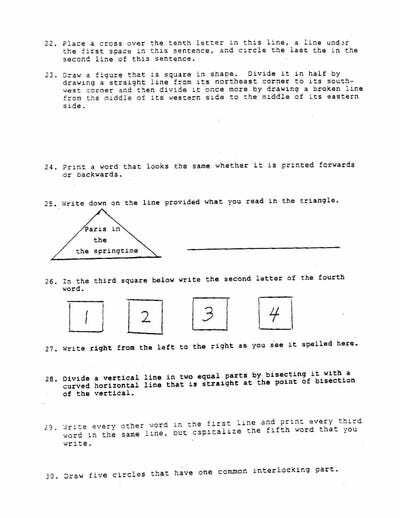 “That particular test was not typical of the literacy tests used in the Deep South to deny voting rights to African-Americans. It’s an extreme and unusual example, and we don’t believe it was widely used. It’s possible it was used in only one Louisiana parish (county) where a CORE civil rights worker encountered it,” Hartford writes in an email to Business Insider.